UC San Diego came in 16th in the influential annual ranking of global universities by U.S. News & World Report. The university ranked ahead of three Ivy League universities — Pennsylvania, Cornell and Brown– but behind UC Berkeley, Stanford, Caltech , UCLA and UC San Francisco in California, a state which has more top colleges than most countries. The overall rankings evaluate 1,250 universities – up from 1,000 last year – across 74 countries. The results were released Monday night. “The schools that rank the highest in the Best Global Universities rankings are those that emphasize academic research, including by partnering with international scholars to produce highly cited articles,” said Robert Morse, chief data strategist at U.S. News and World Report. 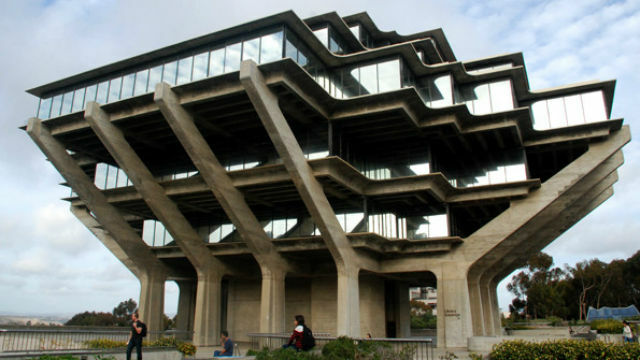 UC San Diego is known worldwide for its cutting-edge research. Recently, computer science professor Stefan Savage was named a 2017 MacArthur Fellow for his work in cybersecurity. According to U.S. News & World Reportr, the university was highly ranked in pharmacology and toxicology, neuroscience and behavior, biology and biochemistry, molecular biology and genetics, and psychiatry and psychology.